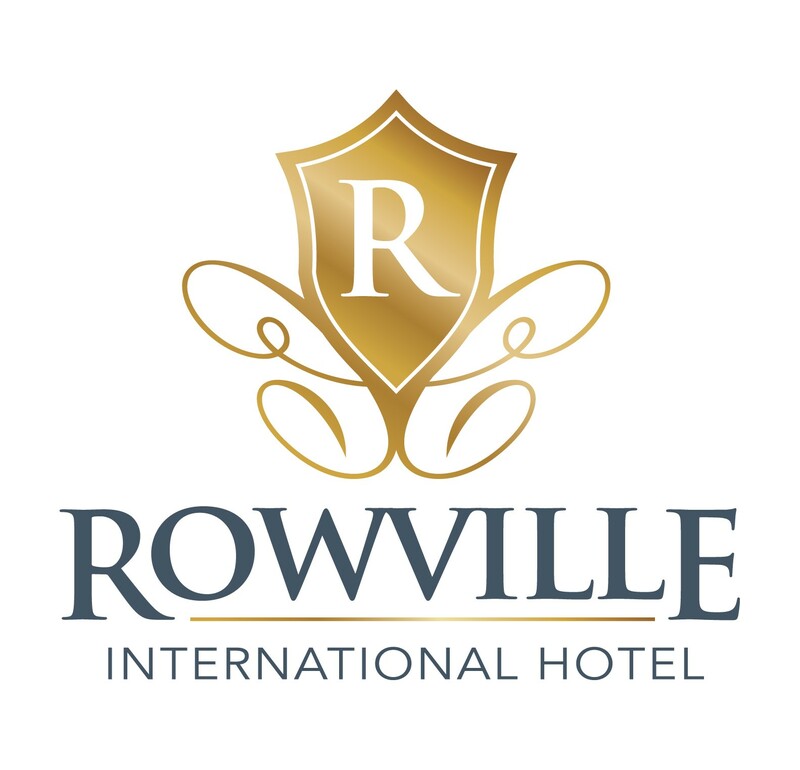 Situated in Melbourne’s Eastern Suburbs, Rowville International Hotel is set in a beautiful leafy green environment. Featuring newly renovated accommodation rooms including Standard, Executive, Twin, and Family or Superior options. Modern Australian Pond Restaurant and wine bar. We are here to provide our guests with a unique and memorable experience.